If you’re accustomed to wearing a beard, you might already know about the myriad reasons why having a bit of facial hair is good for you. What’s good for your facial hair, though? Left alone, your beard can hinder more than it helps, so you need to stay on top of that maintenance game to keep your hairs at peak excellence. It goes deeper than just tending to the hairs, however. If you’ve got a beard, proper skin care is the major key to the equation. Your hair begins growing from a root in the bottom of the follicle. Blood from the blood vessels in your scalp feeds the root. The hair gets pushed up through the skin as it grows, passing an oil gland along the way. The hair dies by the time it is long enough to poke out through the skin. No skin means no hair, and, regardless of which part of your body we’re talking about, healthier skin and follicles means better growth for your hair. It goes beyond the mere growth of your beard hair, though. Think about the shaving process. Do you simply take a blade to your face and start hacking away? Of course not, because that would lead to an awful case of razor burn (which you’ll feel on your skin, by the way). 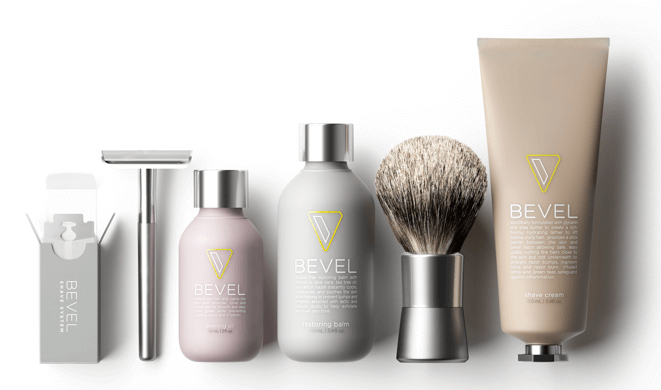 You take time to prepare both skin and hair for a shave by opening your pores with hot water, applying shaving cream, using a safety razor, and applying some aftershave or post-shave balm once the job is finished. Did you know that the hairs in your beard can wick moisture away from your face? This is all well and good for keeping your face cool on a particularly warm day, but it’s a double-edged sword that can also leave your skin dry and flaky. You’ll need to take some additional skin care steps to prevent beard itch and dandruff in these cases. Then there’s the rest of your face to think about. What good is an amazing beard if the face it’s attached to looks worn and wrinkly? Great skin is the perfect complement to a great beard, so let’s investigate how we can achieve this noble goal. Clean Your Face — Cleansing is key to washing away impurities, strengthening the skin on your face, and clearing excess oil that can sully your complexion. 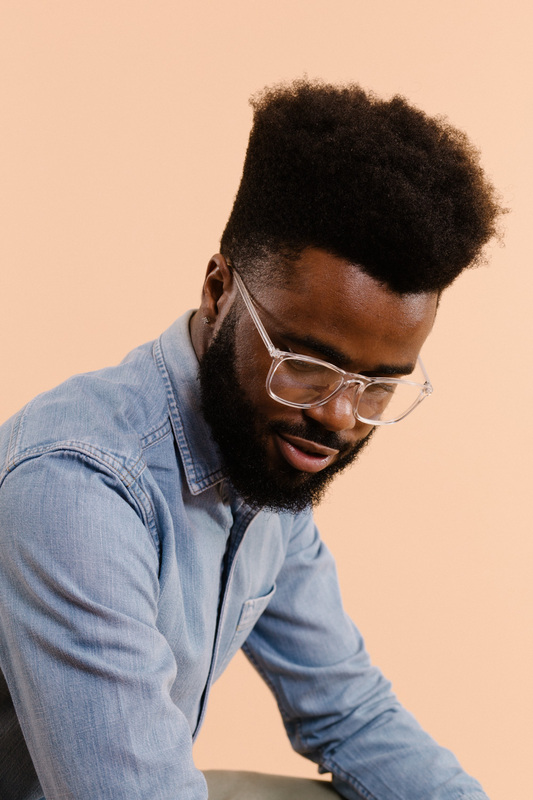 A once or twice-daily should do the trick, though, if your beard is especially bushy, you might also want to incorporate a shampoo that will work through the beard to the skin underneath. Never use plain soap for the job, however, as it might dry out your skin. Exfoliate — There’s dead skin on your face right now. Exfoliating is how you can clear it away, which will leave your skin looking brighter and help your beard feel softer. With an exfoliant, perform this step thrice weekly for the best results. Moisturize — We already touched upon how a beard can leave your skin dry. Moisturizing is the manner in which you’ll restore hydration. A twice-daily treatment with a beard-friendly moisturizer will help your skin feel smoother and your beard fuller and healthier. 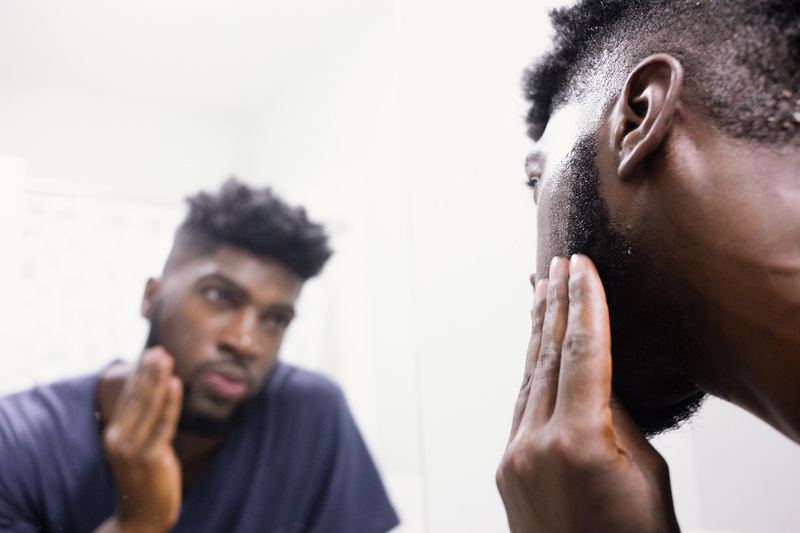 Protect Your Skin — Last (but not least) you’ll want to defend your beard and skin from some of the dangers that lurk in the environment. Lotions with sunscreen are a good idea if you plan on venturing into sunny territory for longer than thirty minutes, and eye creams/anti-wrinkle creams will help keep your skin looking fresher/younger, which will help your beard make an even better first impression. Remember, you’re taking these steps not just in service of your skin, but your beard as well. 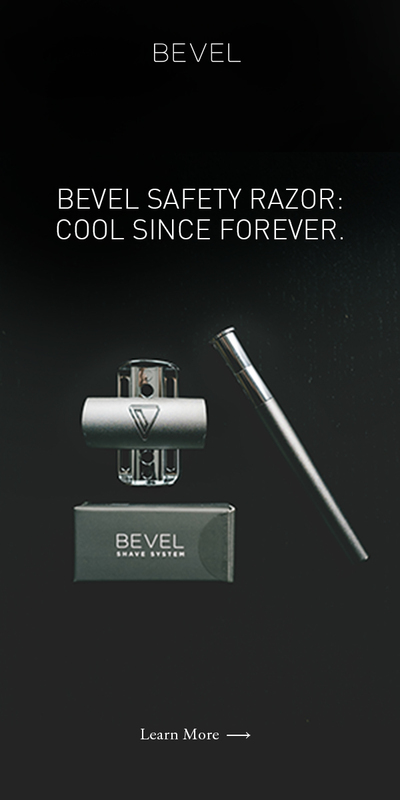 The two are forever linked, and caring for both is the best way to achieve your best-bearded look.